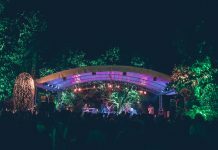 UK: Following last month’s major line-up announcement that included The Coral and Catfish and the Bottlemen as headliners, plus a major new partnership with electronic dance music promoters Freeze, the UK Festival Award-winning Liverpool Sound City has revealed a brand new format for its renowned music industry conference. 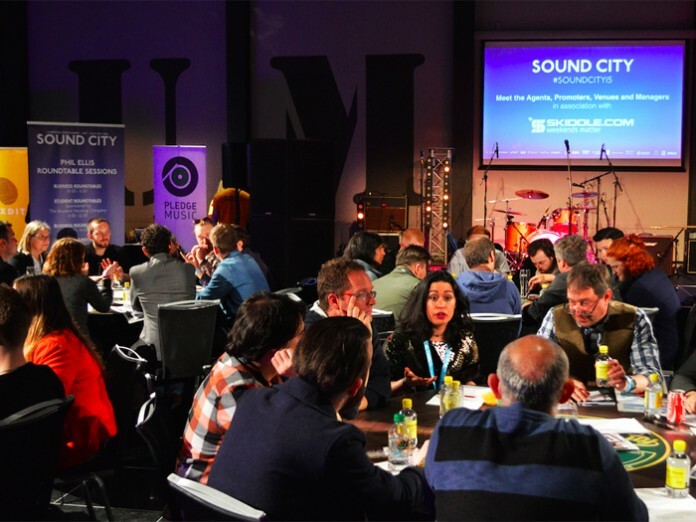 Rebranded as Sound City+, the conference will be purely artist and industry focused and take place on the day preceding the main festival – May 27 – in the iconic Rum Warehouse at Liverpool’s Titanic Hotel. Sound City+ promises everything previous Sound City conferences offered and more but as a richer, condensed platform. 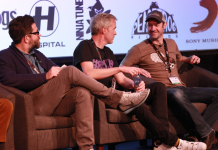 The content-heavy programme is jam-packed with workshops, 1-2-1 meetings with UK and international record labels, agents, music supervisors and festivals from all over the world, sign-posting sessions and inspirational TED type talks through the day. Continuing its ethos of championing exciting new talent, Sound City+ will host an independent label market featuring the legendary Sire Records, Domino, Heavenly, Bella Union and China’s biggest independent – Modern Sky Entertainment – plus many more to be announced. In addition, DJ workshops hosted by Manchester MIDI School will run throughout the day. featuring deep house DJ and Fabric regular Ben Pearce, Tom Lonsborough, and DJ Mark One. CEO of 6 Degrees Entertainment Nathalie Du Bois will curate a host of Sync Sessions including panels, workshops and meetings with CEO of BASCA Vick Bain, Head of Sky Music Peter Bradbury, Head of BBC Music Licensing Nicky Bignall, film and TV composer Nainita Desai, PRS Chairman Guy Fletcher OBE, composer and producer David Lowe, and Lime Pictures Music Supervisor Kate Blakemore. 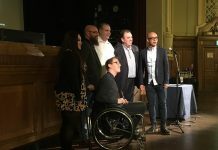 The renowned online publication Drowned in Sound – which according to Observer Music Monthly is ‘the discerning indie fan’s first point of reference’ – will curate a series of panel talks. They will also be debating podcasts, playlists, promoting gigs and much more. In the evening delegates will be treated to the exclusive Sound City launch party at a top-secret location in Liverpool’s historic docklands. Clean Cut Kid, Samm Henshaw and Mahlia are already confirmed for the bash with more acts to be announced. Sound City’s famous ‘In Conversation’ series is also changing with a move to the festival site during the live music side of the event from May 28 – 29.